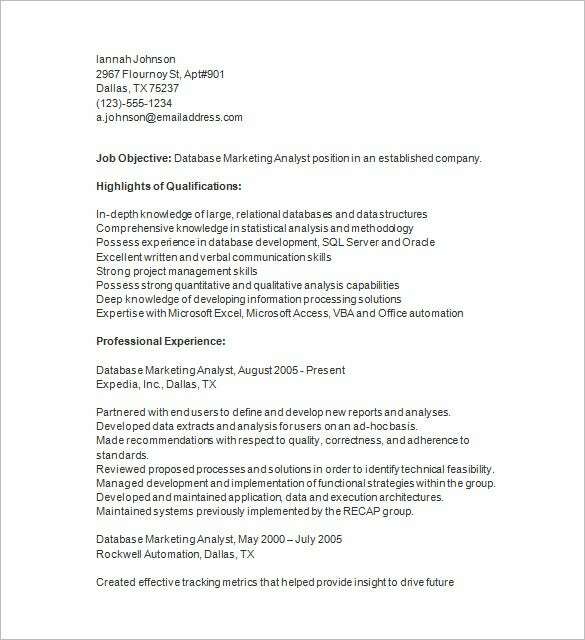 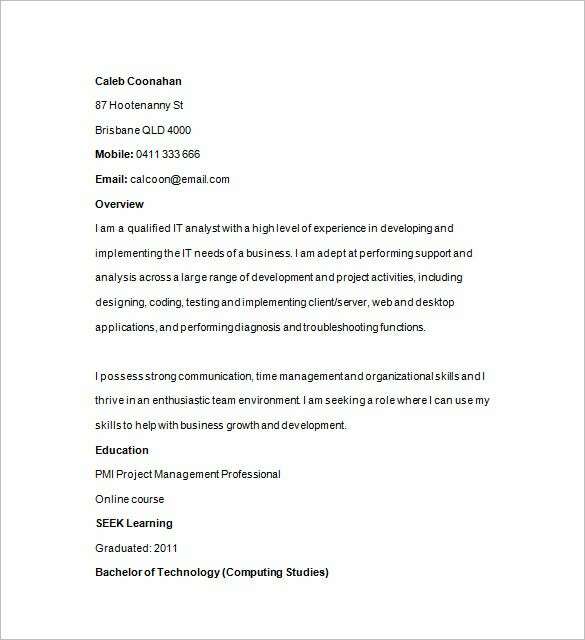 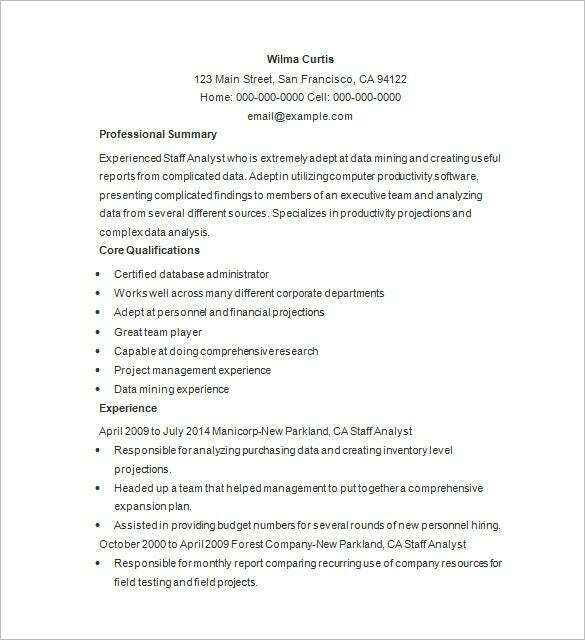 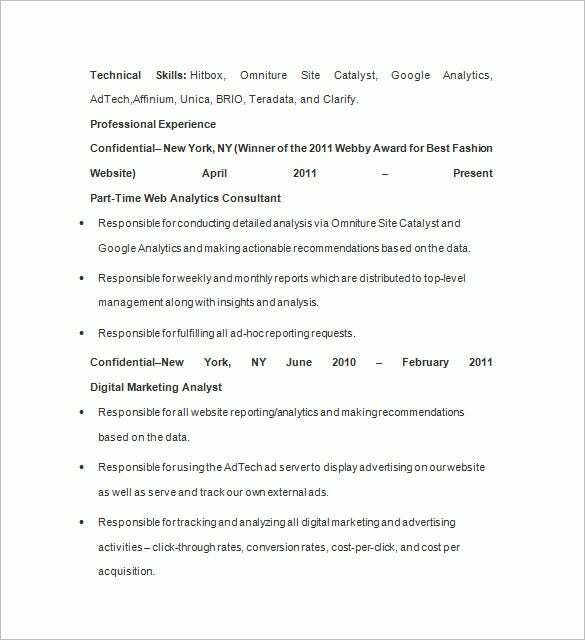 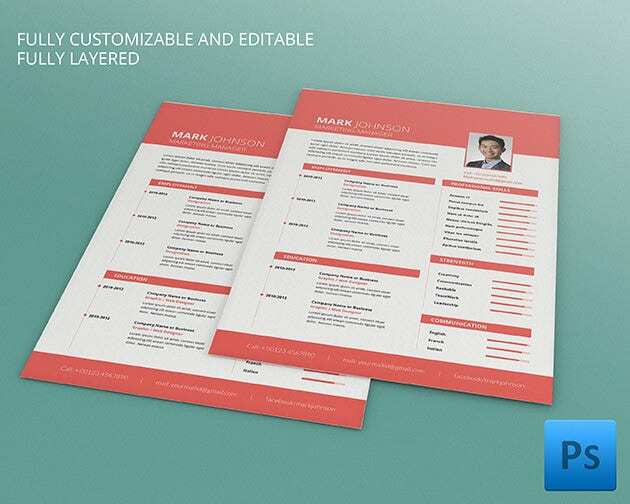 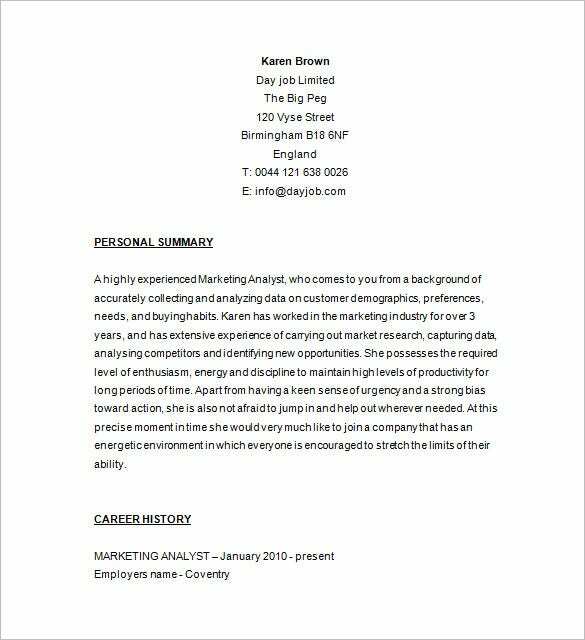 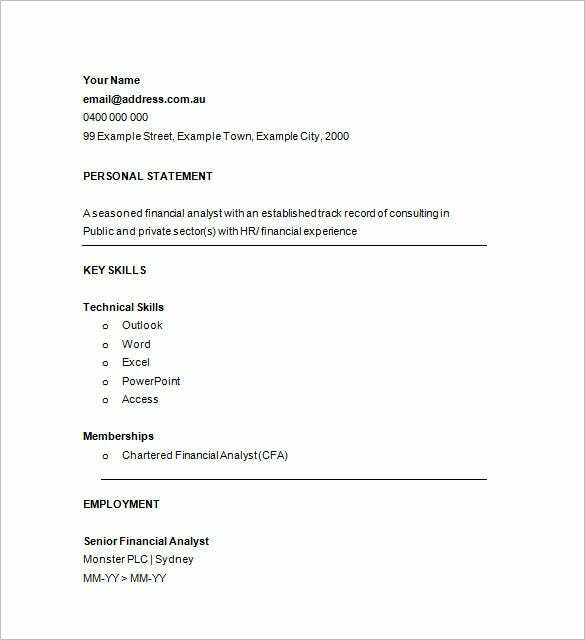 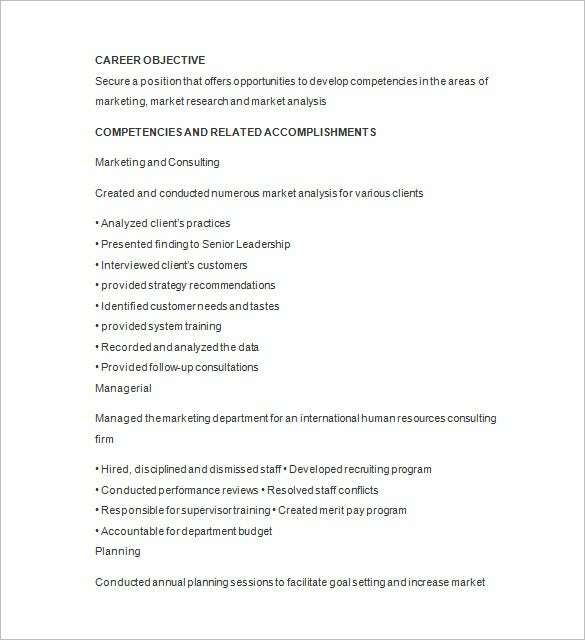 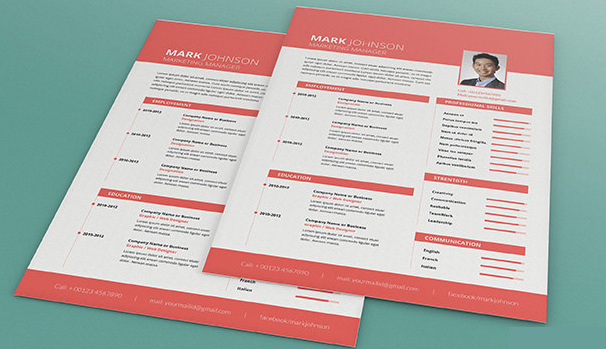 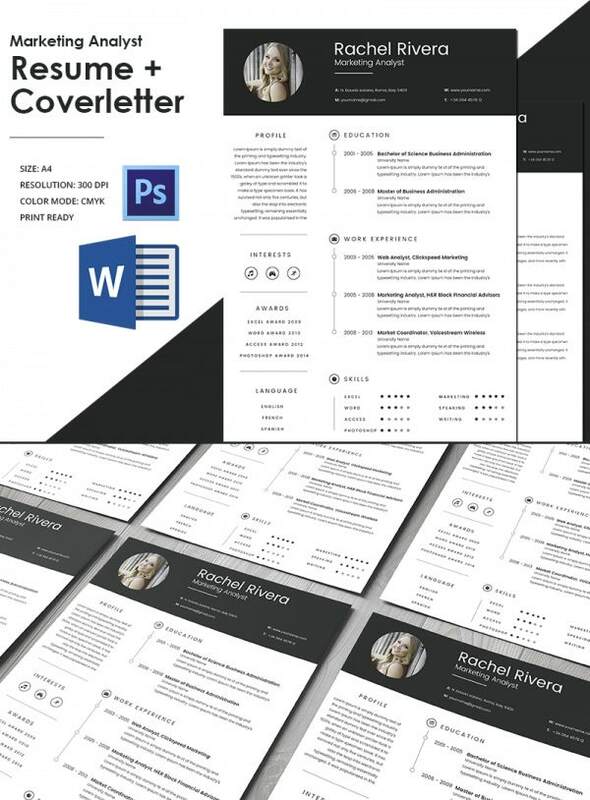 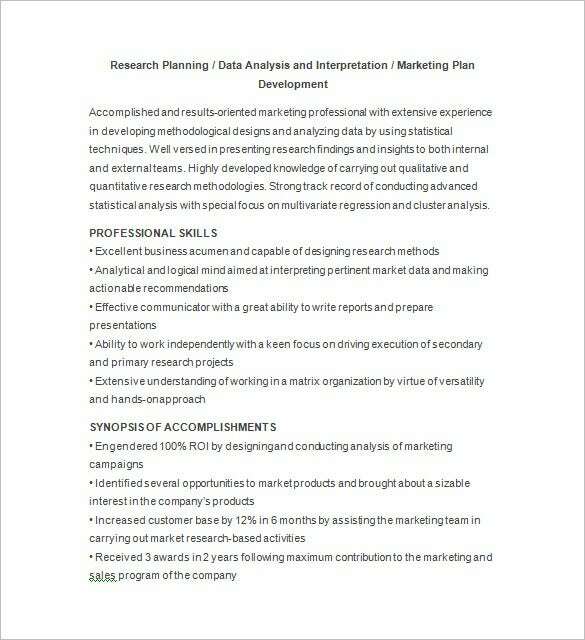 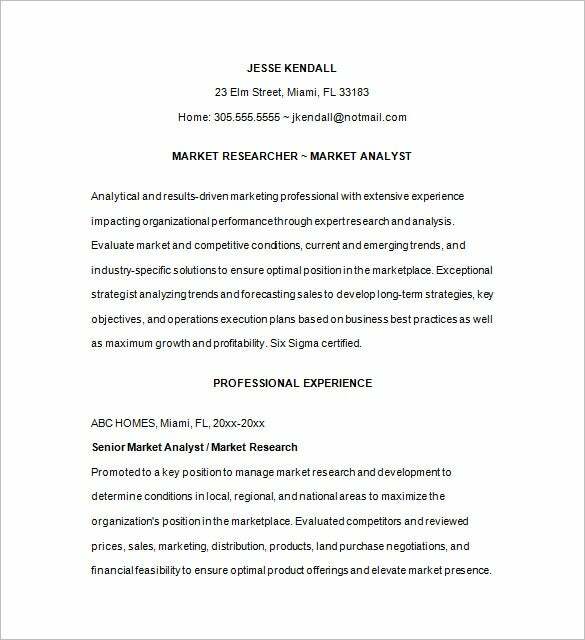 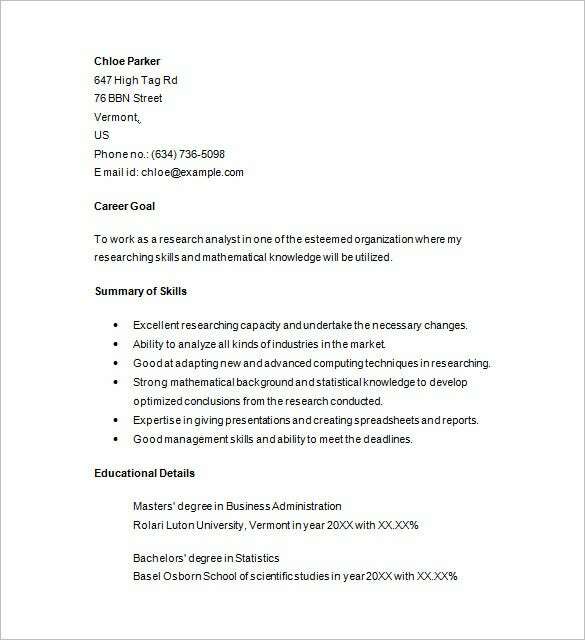 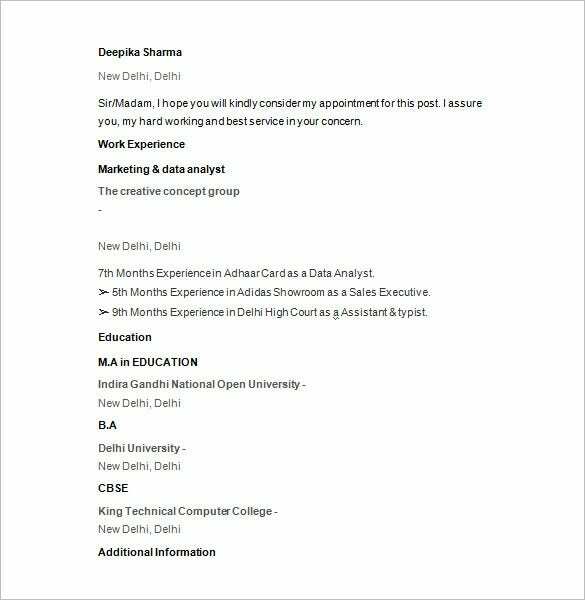 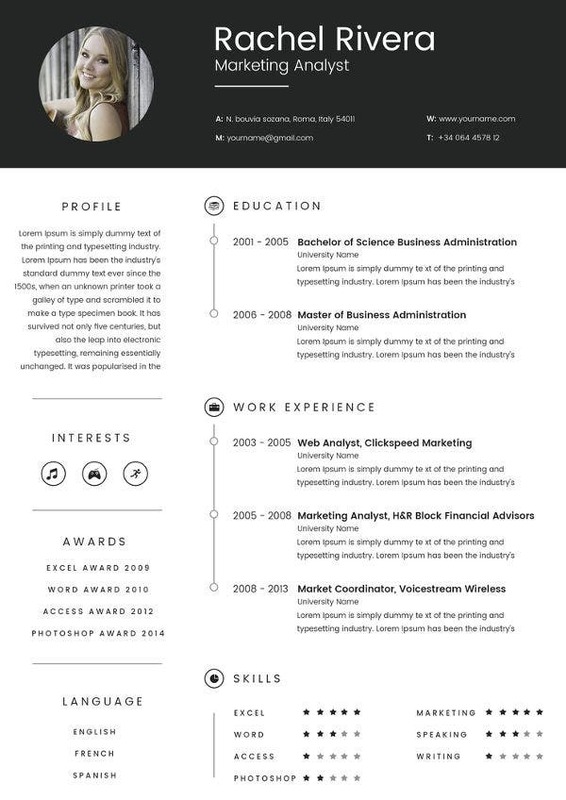 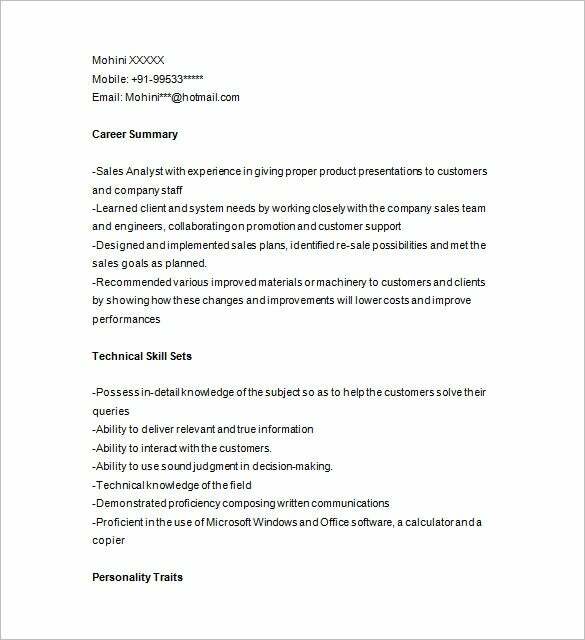 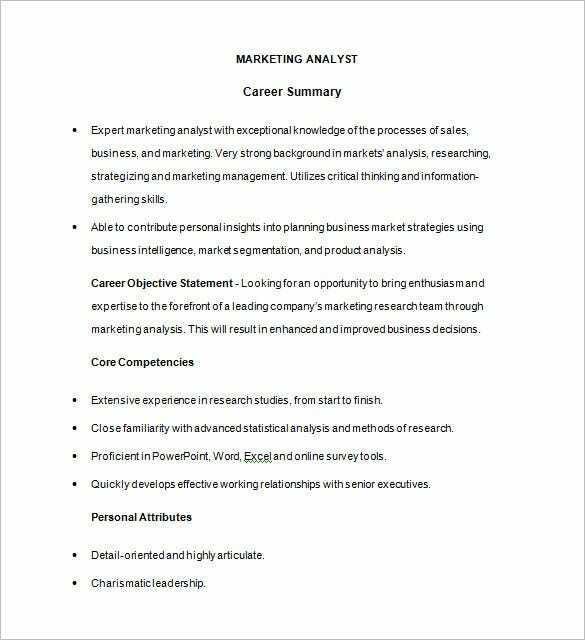 Marketing Analyst Resume Template – 16+ Free Samples, Examples, Format Download! 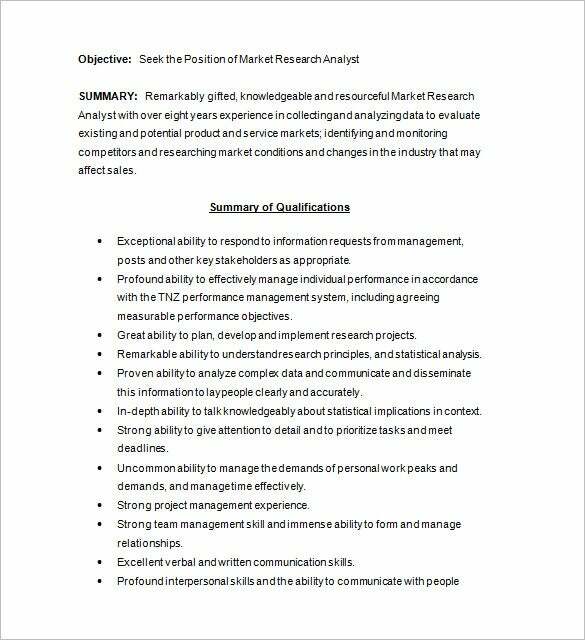 An analyst is a person who analyses different set of data and in turn suggests measures or best business action that needs to be taken, thus an business analyst resume must incorporate all the information in a highly understandable way and with utmost care in terms of its accuracy. 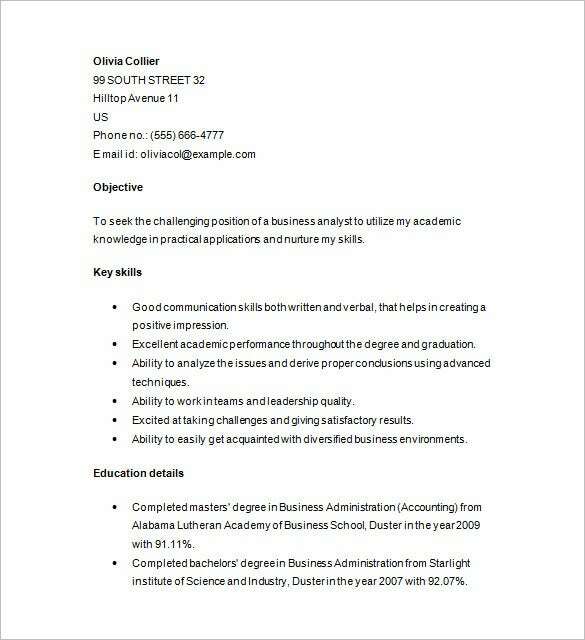 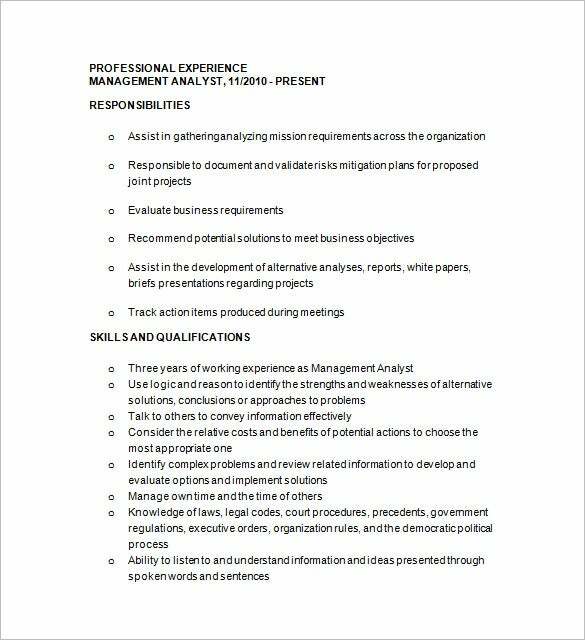 Like other resumes, an analyst resume too begins with the contact details, then a clear and impressive objective that can incorporate the individual’s credentials, a non-appealing objective simply leads the resume templates to a trash bin, then comes the work experiences, skills, educational qualifications, degrees in hand, diplomas, hobbies and other areas of interest..